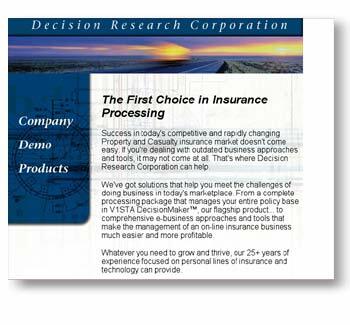 For over 25 years, Decision Research Corporation has been providing software for personal lines of Property and Casualty insurance. A pending trade show presented the perfect opportunity to rename and relaunch their flagship product. In need of all the promotional materials to do so, they hired us - within six weeks of the launch! 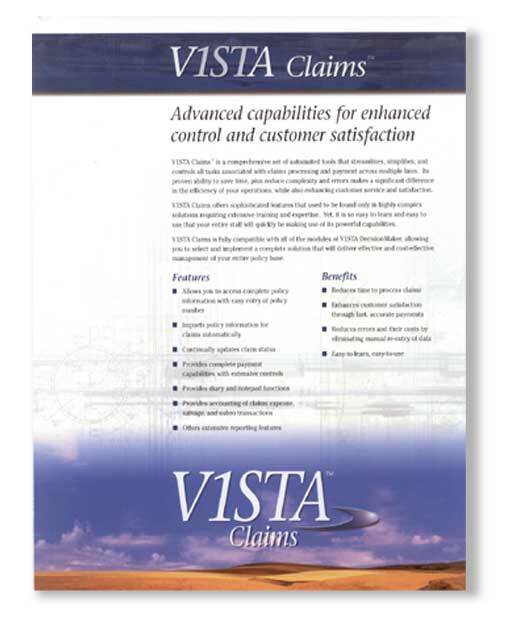 Being the efficient firm that we are, we named the product line and the individual products and got the trademark search and procedure in motion. We then designed the logos, trade show booth graphics and the fulfillment - presentation folder and product sell sheets - necessary to make their debut a huge success. We covered every detail down to their business stationery, move announcement (yes, the company moved during all of this!) and their final powerpoint presentation two days before the show. 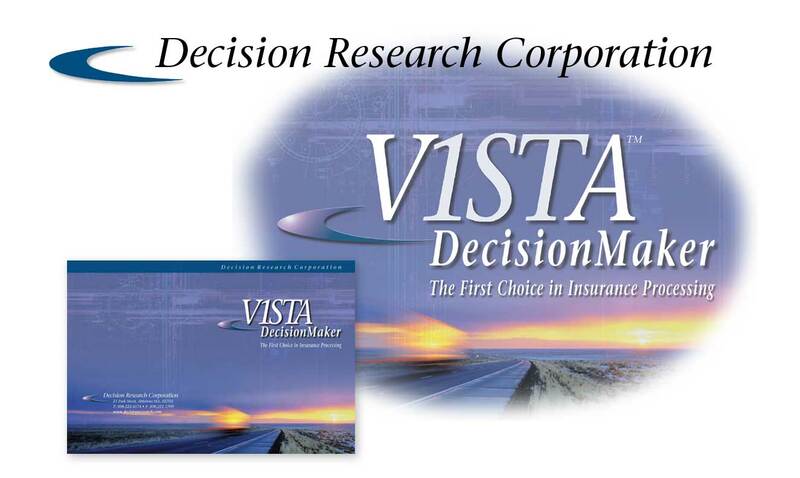 Product identification, naming, logo design, branding —all designed as one cohesive package that sets Decision Research Corporation apart from their competitors!